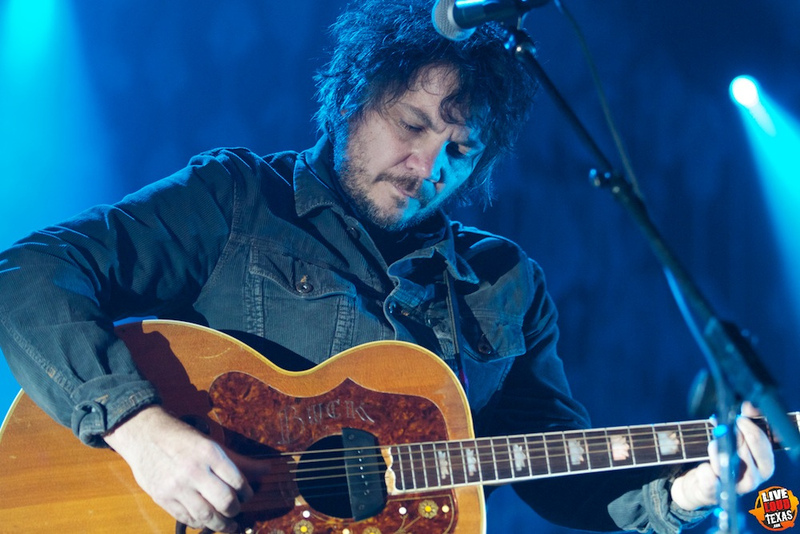 With a bustling nightlife, you can find live music from fledgling bands and renowned artists all over the city on any given evening. This post was brought to you by Dallas Convention & Visitors Bureau. JFK was assassinated in Dallas. 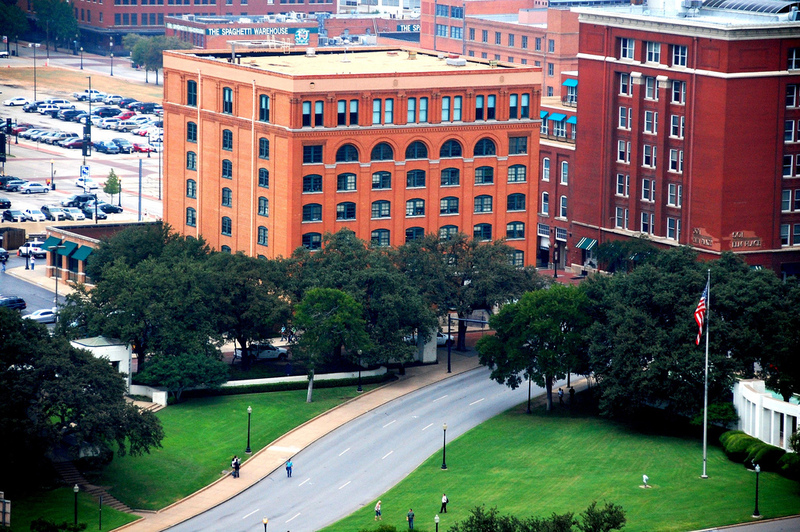 View the spot on which history turned by visiting Dealey Plaza — and submerge yourself in the conspiracy theories, too. Everything is bigger in Texas — particularly the Dallas Arts District. 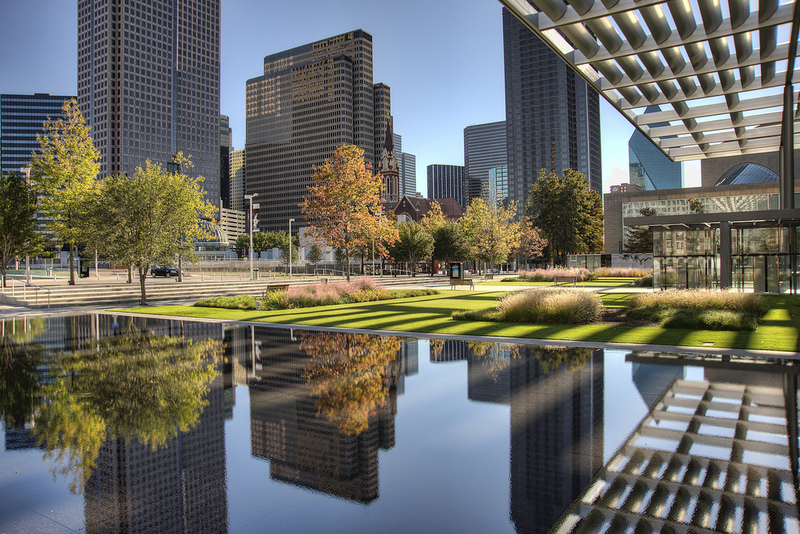 Whether you visit the Dallas Museum of Art, the Trammell & Margaret Crow Collection of Asian Art or the Artist Square, the arts in Dallas will satisfy every whim. Dallas knows how to appreciate its nice weather. 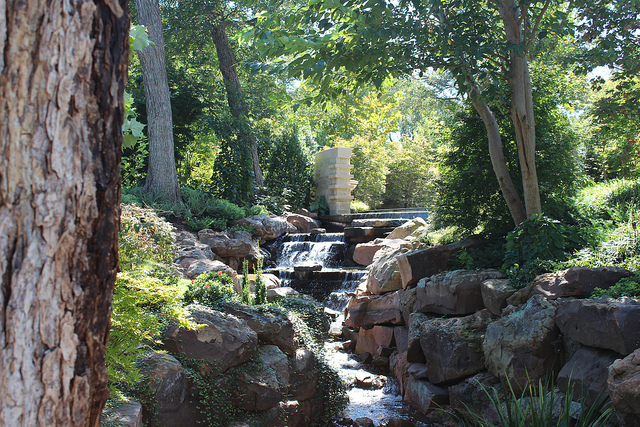 Go to the Dallas Arboretum, the Nasher Sculpture Center, White Rock Lake, Katy Trail or Klyde Warren Park through the city’s center to soak up that Texas sun. With more dining per capita than anywhere else in America, you have numerous and varied food choices. Not sure where to go for the best of Dallas? 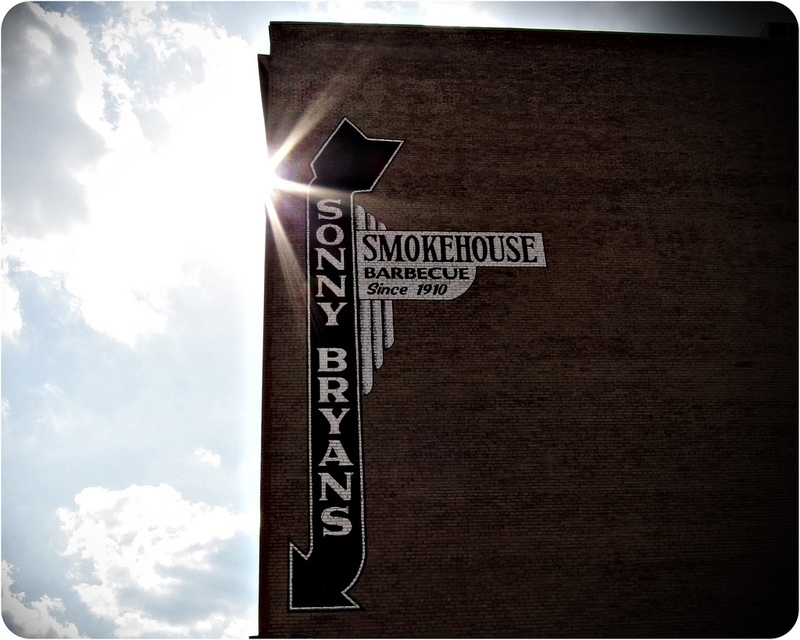 You can’t go wrong with some delicious Texas barbecue at Sonny Bryan’s Smokehouse. 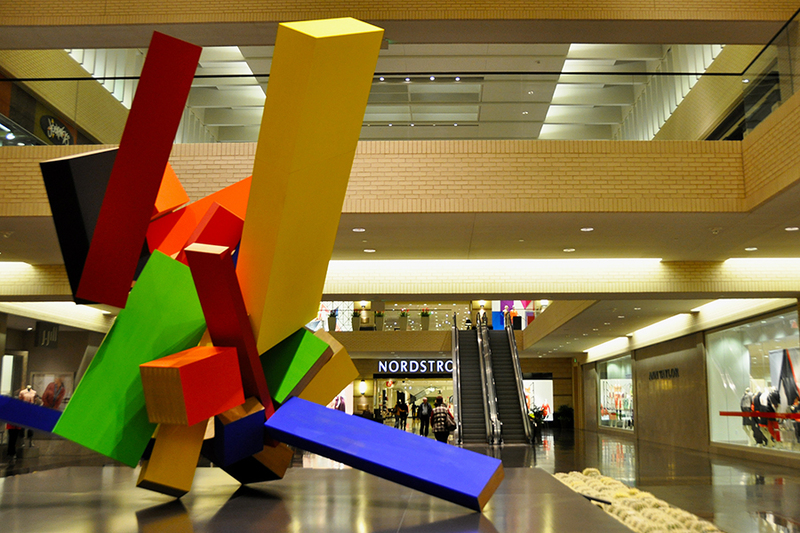 Hit up NorthPark Center, Highland Park Village, The Galleria and numerous boutiques in the Design District for a quick peek at Dallas’ famous shopping scene. 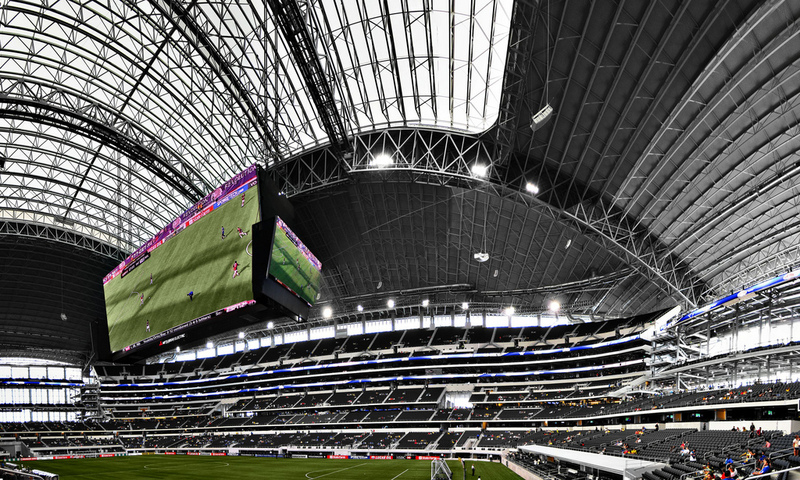 It’s impressive enough to visit Globe Life Park, AT&T Stadium or the American Airlines Center for Dallas professional sports, but the teams that call Dallas home are pretty spectacular to watch, too. 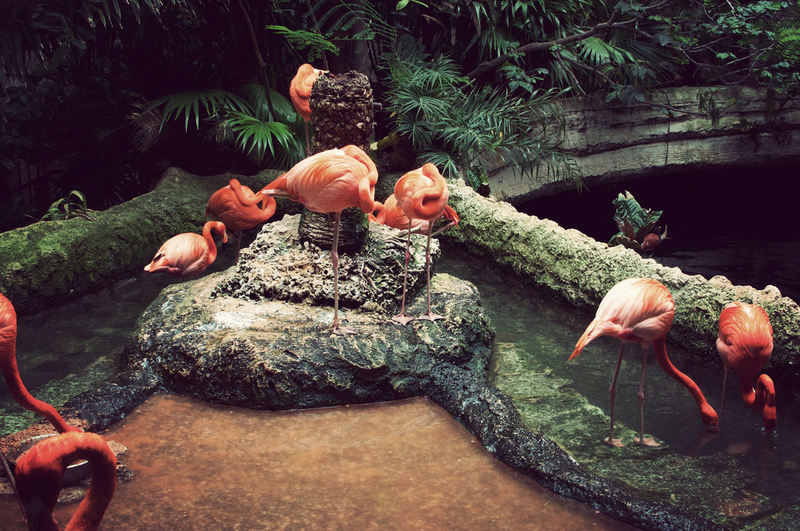 Between the Dallas Zoo, the Dallas World Aquarium and the Fossil Rim drive-through zoo just outside of the Metroplex, the fauna is sure to delight kids and adults alike. Fan of the television show? 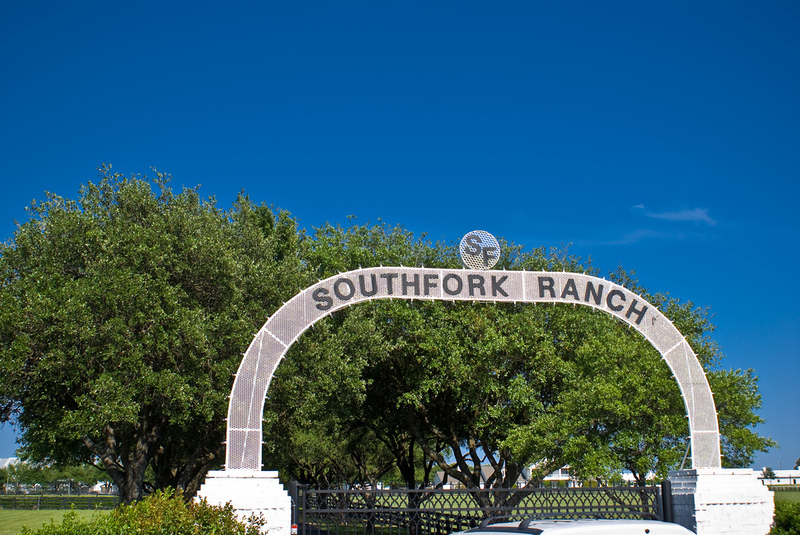 You can visit Southfork Ranch just outside of the city, where Dallas was originally filmed. 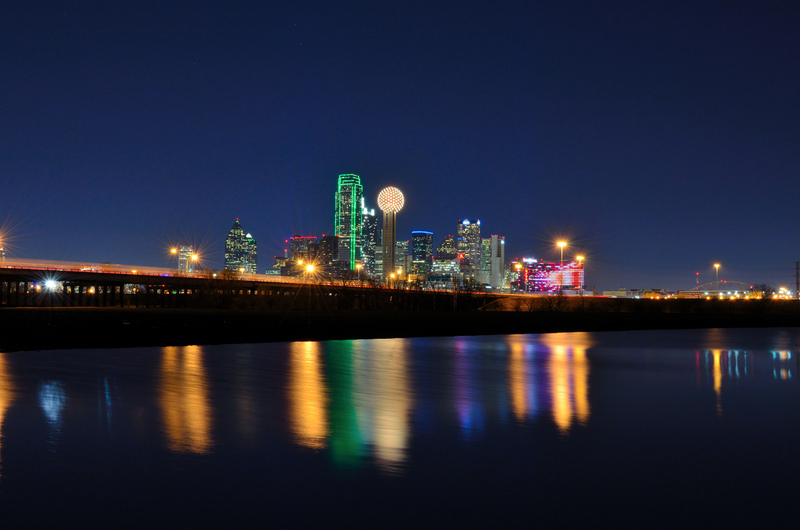 Is there anything quite like the Dallas skyline, set against a wide-open Texas horizon? You can grab a view from the Reunion Tower GeO-Deck. Just don’t forget to pick up a CityPASS for free admission to the tower, as well as numerous other city attractions.